Whether in a duck blind or a dove field, many of us have dropped a bird nearby and thought, Wow, I bet that would hurt. For Maryland resident Robert Meilhammer, the hypothetical recently became all too real. 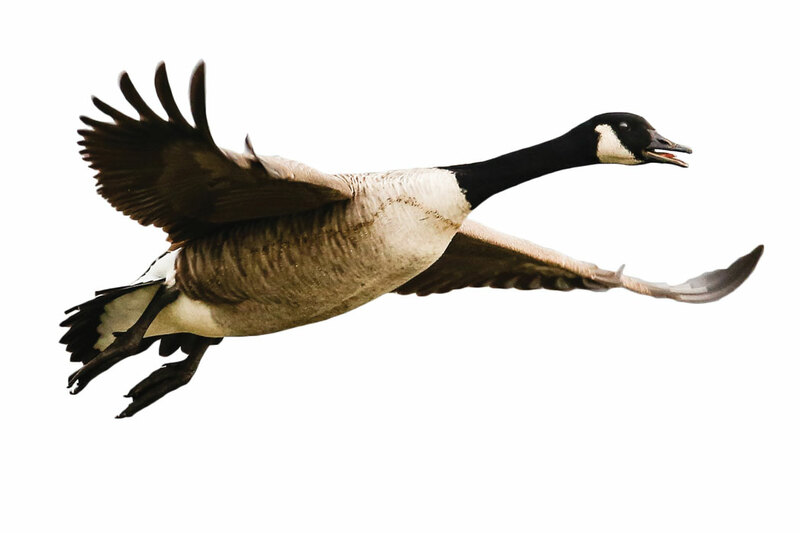 Hunting with a group near the Miles River on February 1, one member of the party shot a Canada goose that fell and struck Meilhammer in the head, knocking him unconscious. The bird was estimated to have fallen 30 yards. The Maryland Natural Resources Police reported that Meilhammer was taken by ambulance to the Easton airport, where he was evacuated to the shock and trauma unit of a Baltimore hospital. He suffered a “severe” head injury, according to the NRP, and facial injuries that included two knocked-out teeth. He was reported as stable but awaiting further tests the next day. Eastern Shore waterfowl hunter flown to Shock Trauma last evening after a dead goose falls from the sky, knocking the hunter unconscious and causing head and facial injuries.